The easy accessibility of Rapid Prototyping has opened the doors for development allowing those with ideas that might not otherwise have seen the light of day to make the stage. That is exactly what has happened with Kate Reed and Nathaniel Tong. The two designers have teamed up to produce the wheelchair attachment you can see above. It is a relatively simple attachment which will allow the wheelchair to be powered via a rowing motion. Lever powered wheelchairs already exist- designed to engage more muscle groups and make getting about easier. However, they can cost up to $10,000. Compared to this clever attachment, which is open source, costing no more than the price of materials- about $40. As the pieces are printed, they can be customised to fit the needs of the user- such as being made smaller to fit the hands of a child. 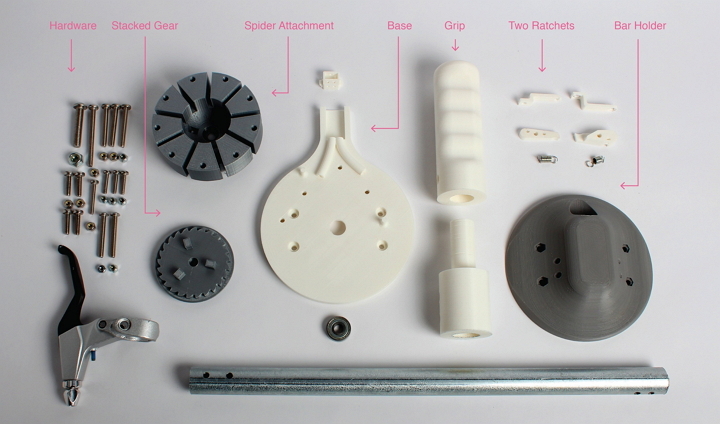 The parts required are relatively simple- six 3D-printed parts, screws, lock nuts, some aluminium pole, a mountain bike brake assembly, a bicycle brake cable and a spring. 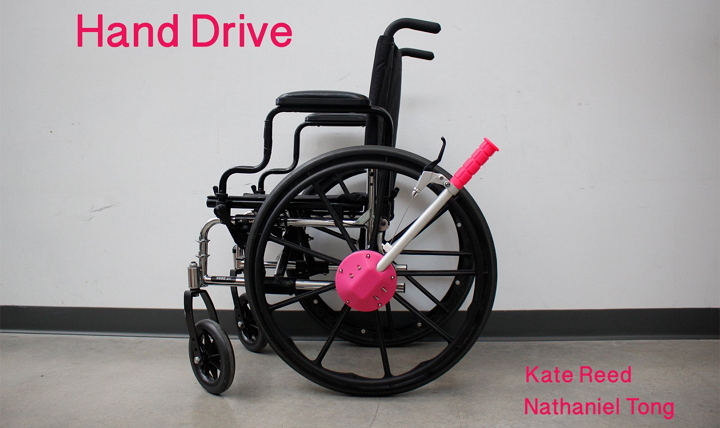 Kate and Nathaniel were inspired to create this upon discovering the financial struggles that many wheelchair users face- with statistics placing them as less likely to have jobs and more likely to live in poverty. They are continuing to work on their hand drive mechanism, improving it’s speed and reliability. 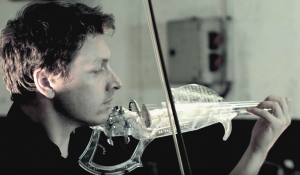 With a body as clear as the sound it makes, Laurent Bernadac’s 3D printed violin is certainly a sight to behold. 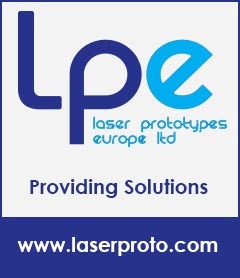 Having been carefully constructed entirely using Stereolithography, the body is strong and resilient enough to put up with the rigours of a performance, but has the excellent surface finish and build clarity that can only really be achieved using SLA. Unlike traditional violin production, Laurent was able to print the violin as a single piece, using UV light to cure the resin to ensure it was fully polymerized. From there is was a simple matter of cleaning up the body to ensure that it provided the optimal playing comfort and performance clarity. The only parts that were not made in SLA were the tuning pegs and the strings. This piece is remarkable because it is the first of it’s kind to fully utilise SLA to this extent. Previous efforts have been made at 3D printing using SLS and FDM machines, but SLA has already shown itself to be a more versatile method, and shows the potential it could have for instruments in the future.